Today’s the day! 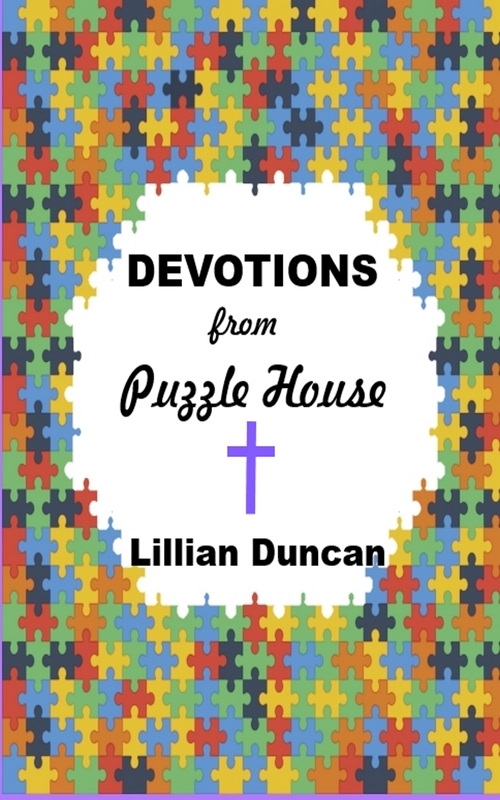 Devotions from Puzzle House is FREE on Amazon today and tomorrow. So be sure to get your copy and tell all your friends about it as well! ← God, Writing, & Me! Thanks for sharing it, Pamela. Last I checked it was #2 for free Christian devotionals on Amazon. Thanks, Lillian! Sharing your post.